The scientists discovered that climate change affects biodiversity most strongly in the most natural environments, as well as the most nutrient enriched environments. This means that these extremes are most susceptible to future changes in temperatures. The results are just published in the highly regarded journal Nature Communications. We still know fairly little about the specific impacts of climate change and human activity, such as nutrient enrichment of waterways, on broad geographical scales. 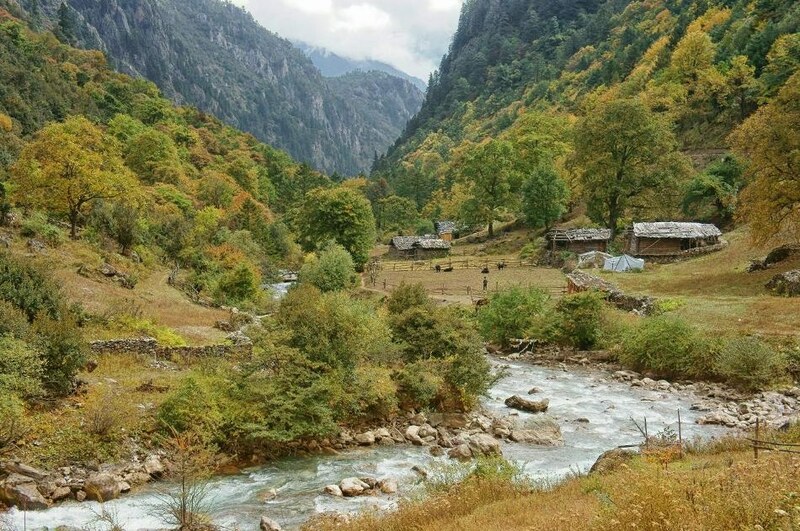 Researchers from the Department of Geosciences and Geography at the University of Helsinki, the Finnish Environment Institute, and the Nanjing Institute of Geography and Limnology, Chinese Academy of Sciences have studied hundreds of microcosms in mountainous regions with the aid of natural temperature gradients in the studied areas, while modifying the enrichment level in field tests. The results indicate that the bacteria in elevated tropical areas are similar to e.g. those in arctic areas. As a result of changes in temperature and aquatic enrichment, significant alterations occur in the microcosms, and as the enrichment increases, biodiversity reduces, says Associate Professor Janne Soininen. Experiments in mountainous regions indicated that differentiating between the effects of temperature variations and aquatic nutrient enrichment can help us understand the possible effects of climate change in different environments. The typically austere, i.e. nutrient-poor, waters in the north, for example, are extremely susceptible to temperature variations, and as the climate warms up, species that have adapted to the cold will decline. The only good news is that biodiversity may improve at first, as the climate warms up, as species that thrive in warmer areas increase, until biodiversity again starts to decline when the temperature continues to rise. Another significant finding in this research was that, like plants and animals, different species of bacteria clearly live at different levels of elevation, and the bacteria in high mountain areas in the tropics are similar to the bacteria in arctic areas, due to the similar cold climate.